We'll review your application and contact you within a couple of business days to set up a video call and discuss the next steps. We'll invite you to enroll with our Dutch partner agency. 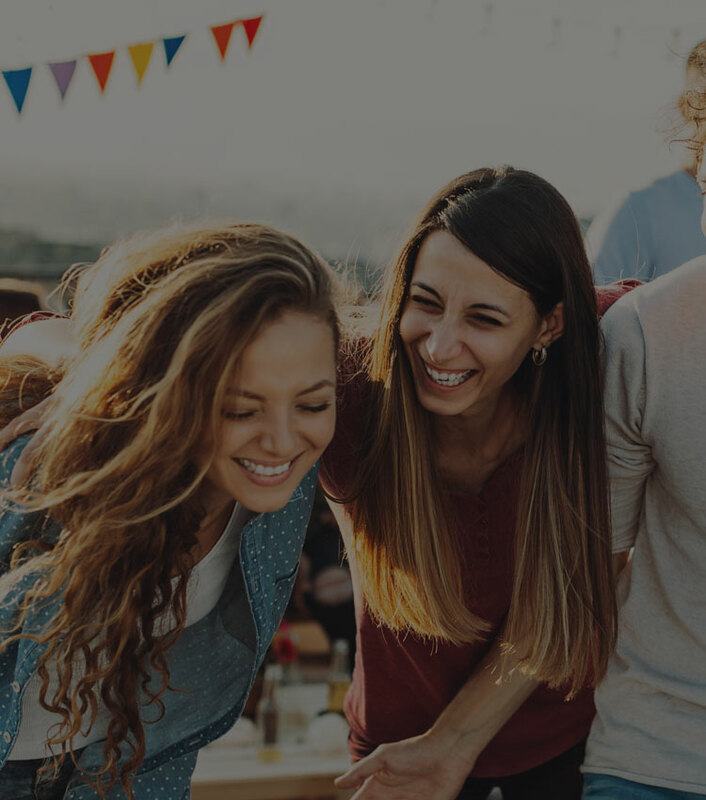 You’ll have an opportunity to connect with potential host families directly to make sure you're both happy with the match. You'll have access to interviewing tips to guide the conversation. Matching can take a few weeks. Once we process your visa documentation you can book flights based on the dates you’ve agreed with your host family. We’ll provide a wealth of resources to prepare you for your travels including access to our participant Facebook group, our Childcare Guide, and more. Your host family will pick you up from the airport or train station. 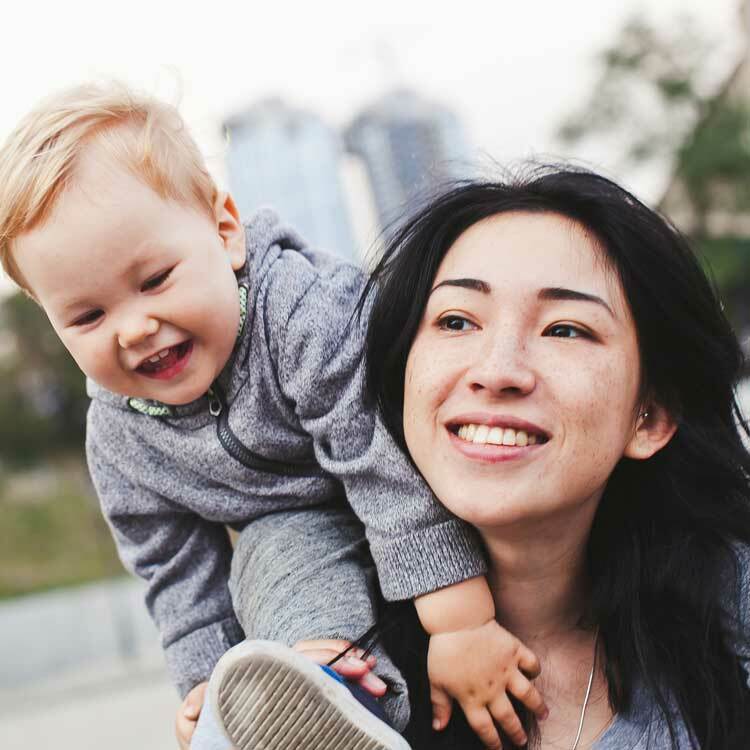 You'll have professional support in the Netherlands when you need it, as well as an au pair training manual and more to help you along the way. 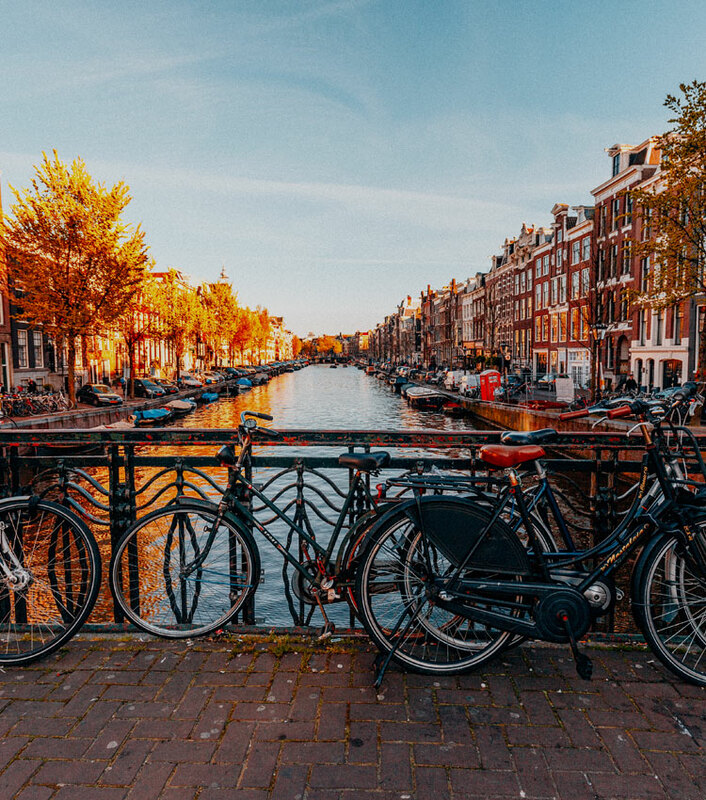 Get started on your journey to the Netherlands today!